Updated Monday October 31, 2016 by Dale Hamill. Softball is all about FUN. 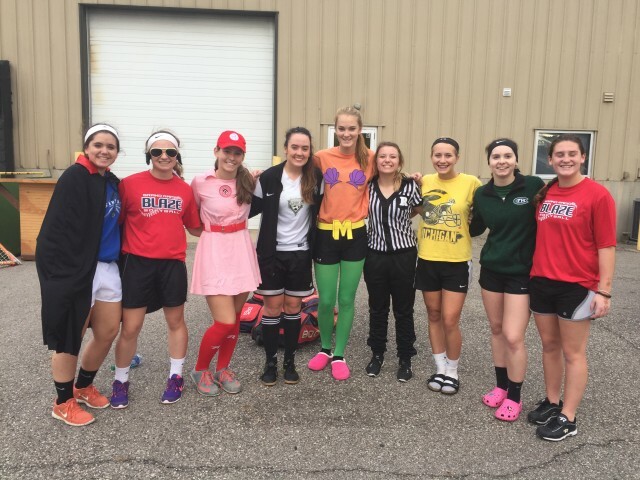 16u shows up for practice in Halloween costumes. Girls are a riot to watch play a sport they love.